Chicago Public Schools is creating an entirely new, 20-person office to ensure that the district better handles cases of student sexual harassment and abuse, and that the district complies with the federal Title IX law. The new Office of Student Protections and Title IX will be responsible for overseeing investigations into allegations of student-on-student abuse, ensuring students involved in any allegation are paired with an advocate. It will also provide students with resources for long-term support. “By doing everything from guaranteeing student-on-student abuse allegations are handled properly to ensuring every member of the CPS community understands their role in recognizing, preventing and responding to abuse, the Office of Student Protections will help ensure all students can safely access the high quality education they deserve,” CPS CEO Janice Jackson said in a press release. The office will also be charged with referring allegations of adult-on-student abuse to the Office of the Inspector General. 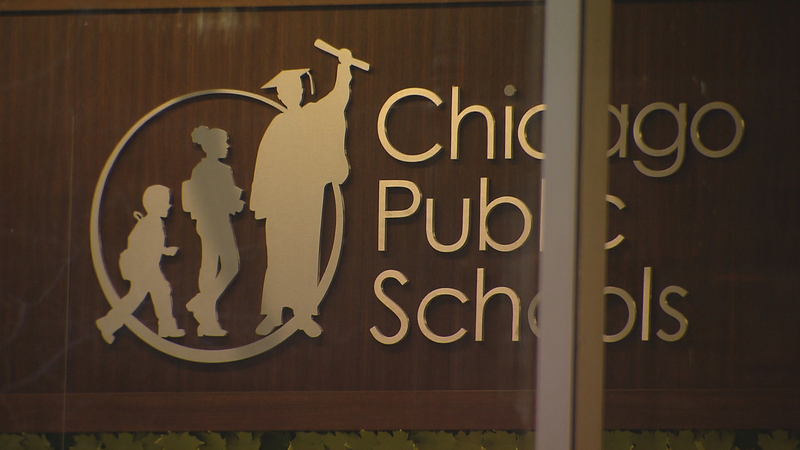 At a Wednesday morning meeting, Chicago Board of Education members are expected to vote on a policy that would transfer the responsibility of investigating those allegations from the CPS Law Department to the OIG. “I’ve been assured by President Clark this will in no way impact our jurisdiction of investigating what they’ve tasked us with,” CPS Inspector General Nicholas Schuler said in a phone interview with Chicago Tonight. He says his office is still in the early stages of calculating how much additional money he would need to hire the estimated 10-12 new staff members that would be necessary to assume this new duty. CPS says the new office will ensure that investigators specially trained to deal with sensitive cases like sexual assault are assigned to allegations of student-on-student harassment, bullying or abuse. The office will also coordinate with internal and external partners to be sure students receive advocacy services and counseling. But before that can happen, Jackson said the district has to create a culture that encourages victims to come forward. Staff will ensure the district complies with Title IX, which protects students from discrimination in educational programs. The full 20-member office will be comprised of three smaller teams focused on training and compliance, Title IX coordination and Title IX investigations. All three will report to Jackson, who said she’s looking for a variety of skillsets to fill these positions. That’ll include attorneys and investigators to look into reports of abuse, and childhood experts who can train district principals and staff about recognizing and reporting these allegations. Before those teams are filled, CPS will first look to hire a chief officer to oversee the full office. First Deputy General Counsel Douglas Henning will serve in that role until a full-time officer is hired. The district says this office has been developed in coordination with Maggie Hickey, the former federal prosecutor and state inspector general overseeing a full-scale review of the district’s policies and practices. In order to have the office open by the beginning of the 2018-2019 school year, Jackson has assigned Henning to lead the office’s design and launch. The district expects the budget for a fully-staffed office to be around $3 million annually.